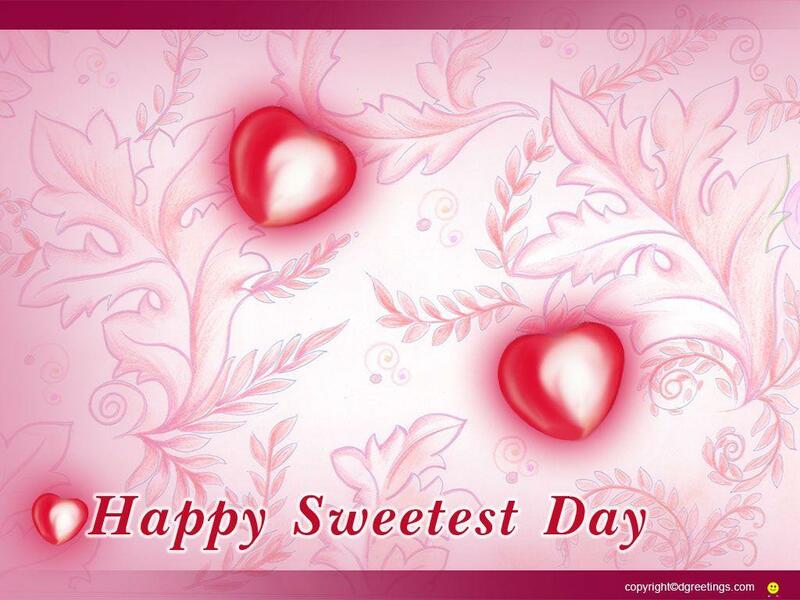 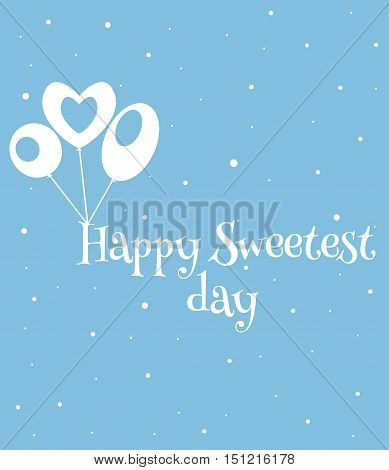 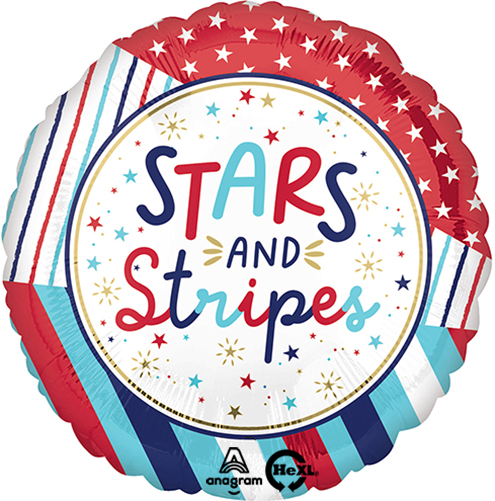 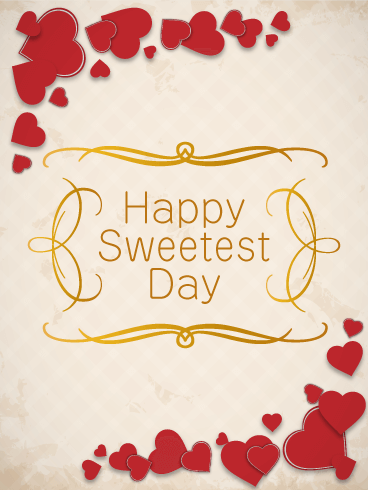 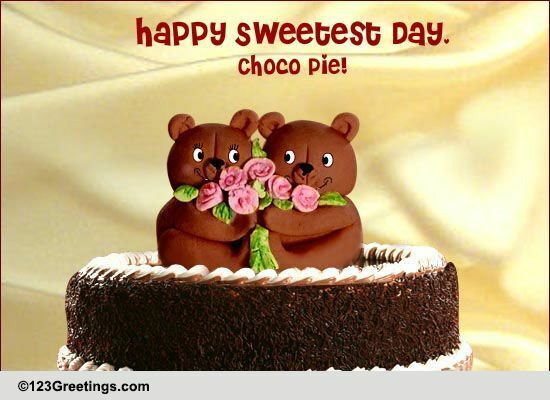 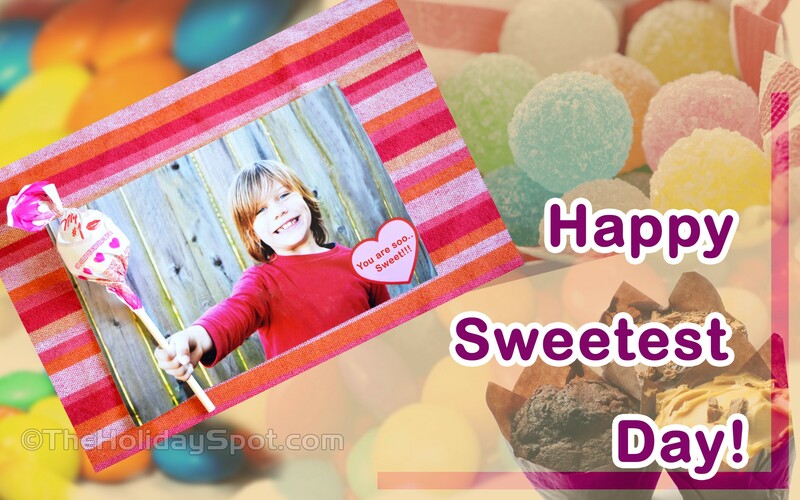 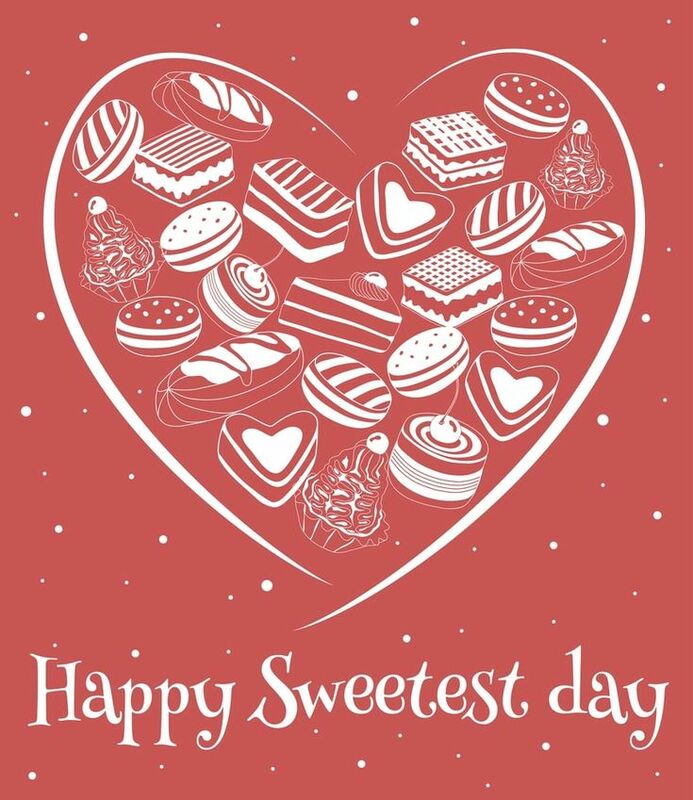 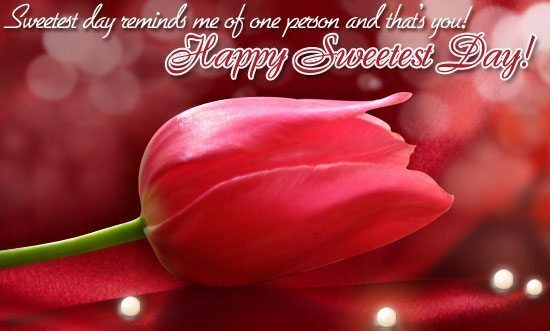 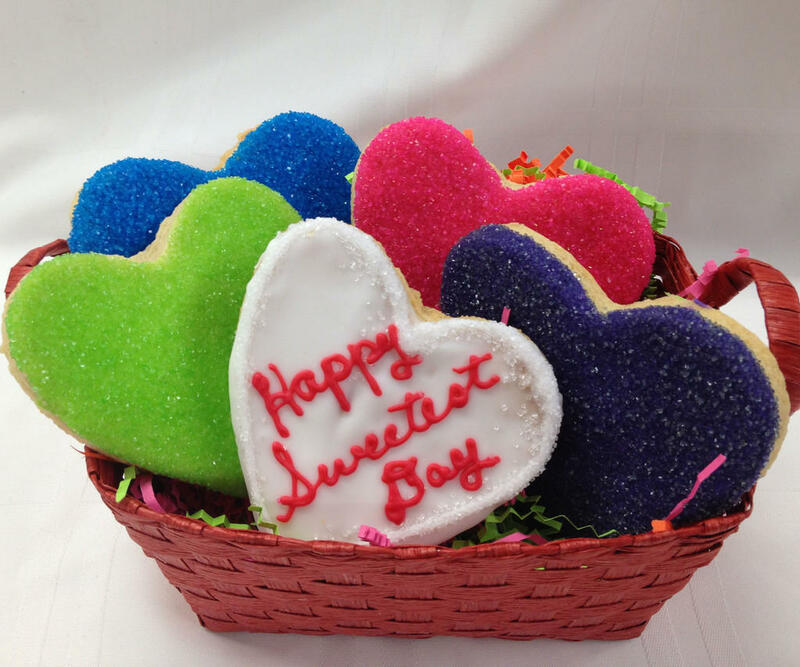 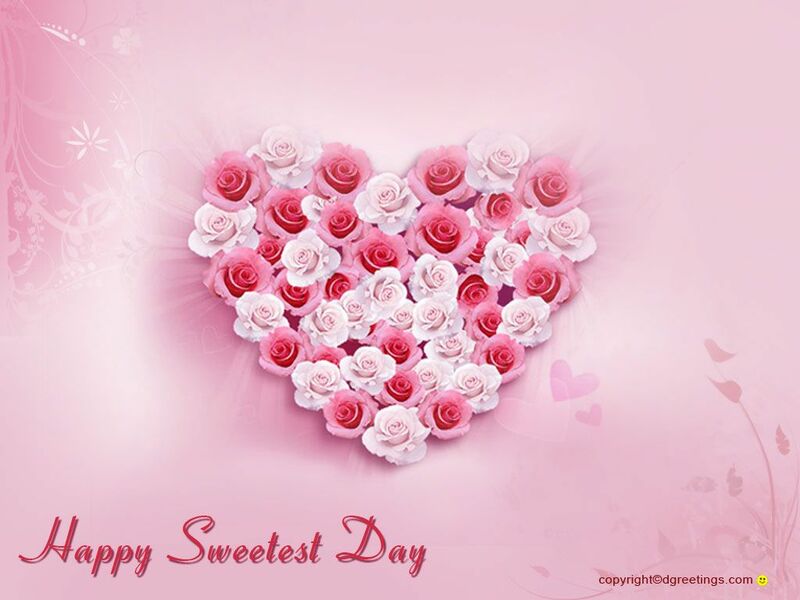 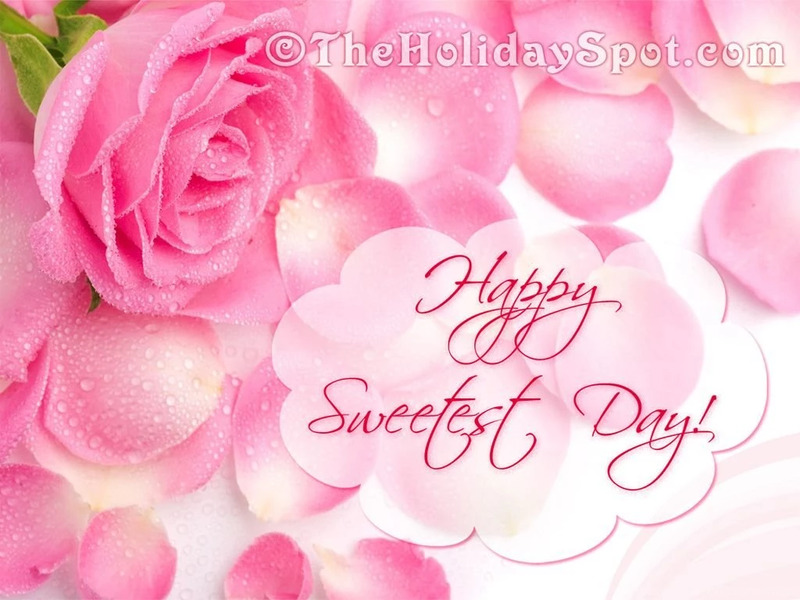 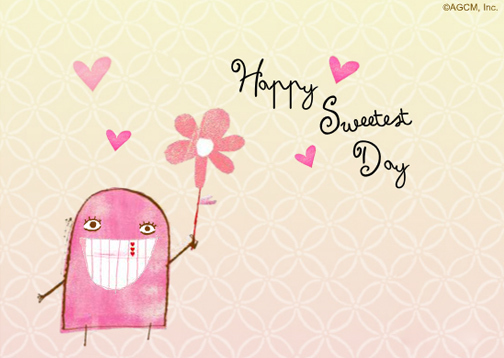 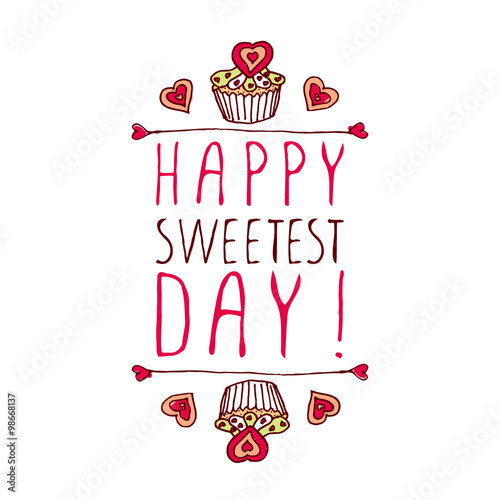 Sweetest Day is a holiday that is celebrated in the Midwestern United States, and parts of the Northeastern United States, also in the northern part of Florida on the third Saturday in October. 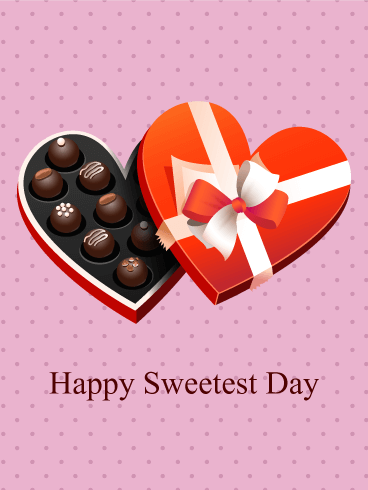 It is a day to share romantic deeds or expressions. 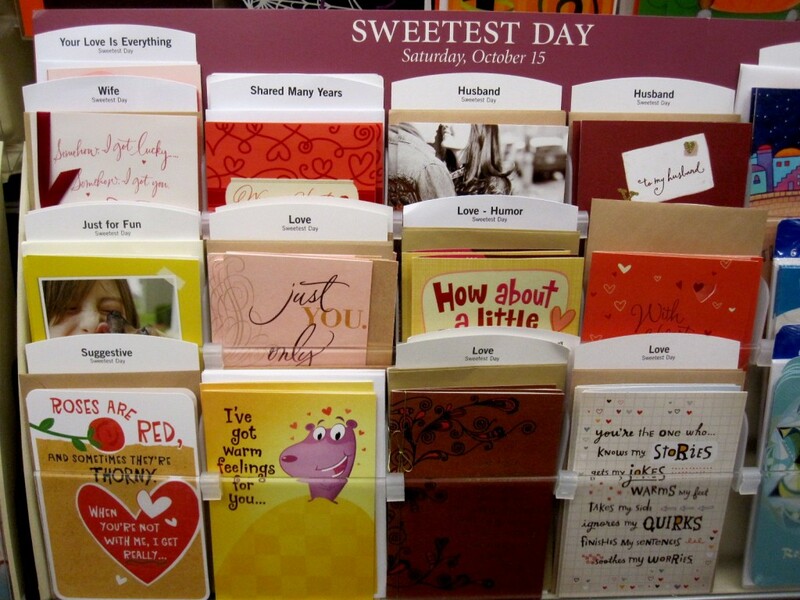 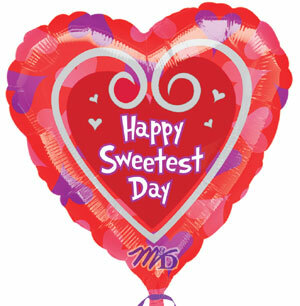 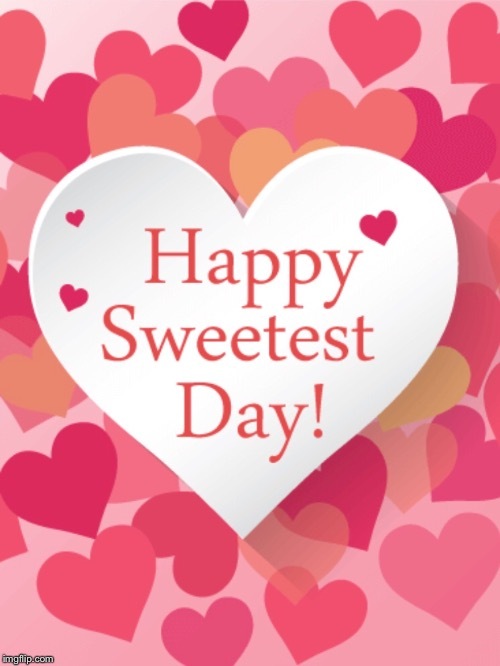 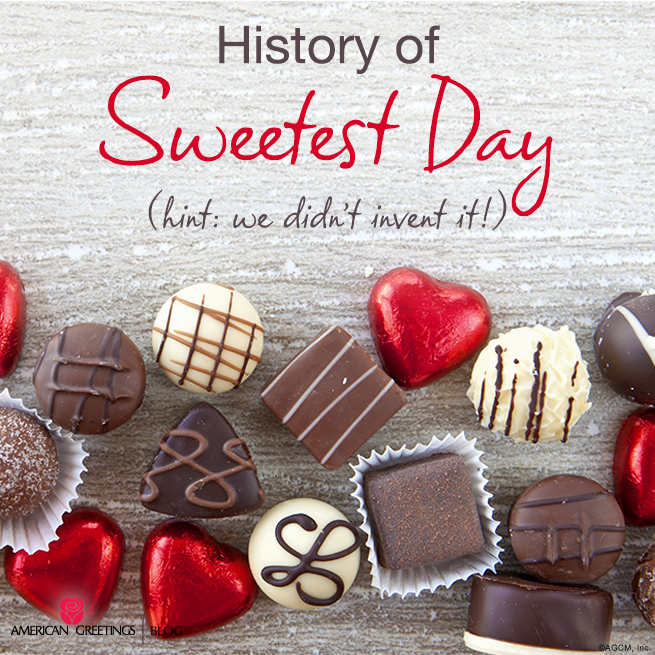 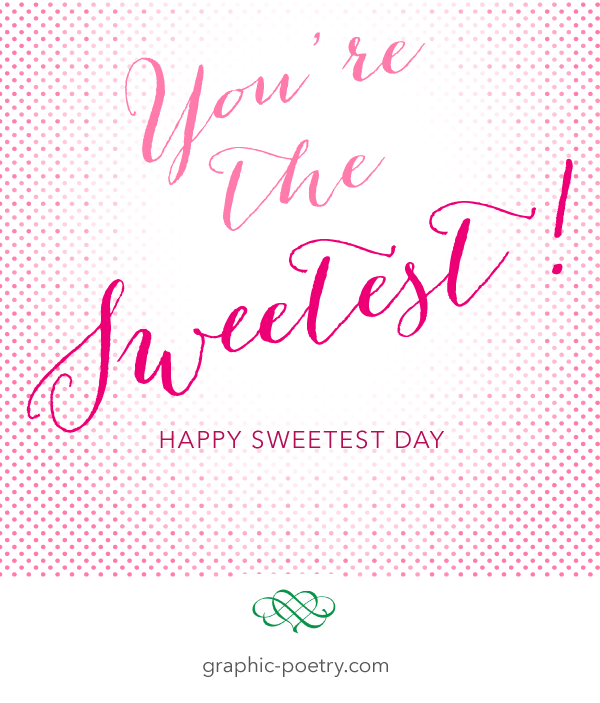 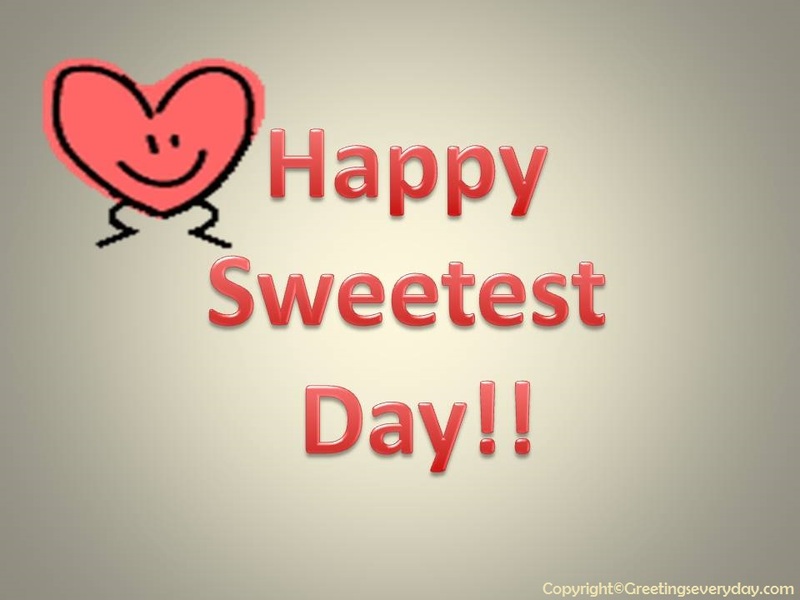 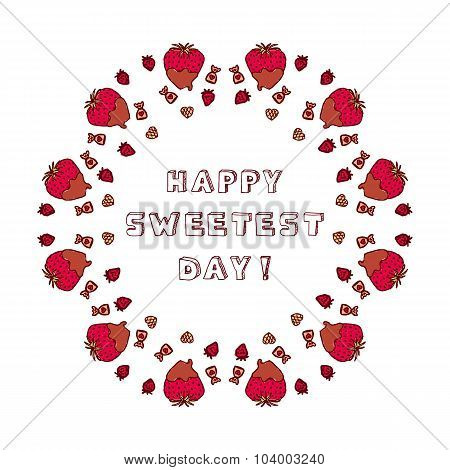 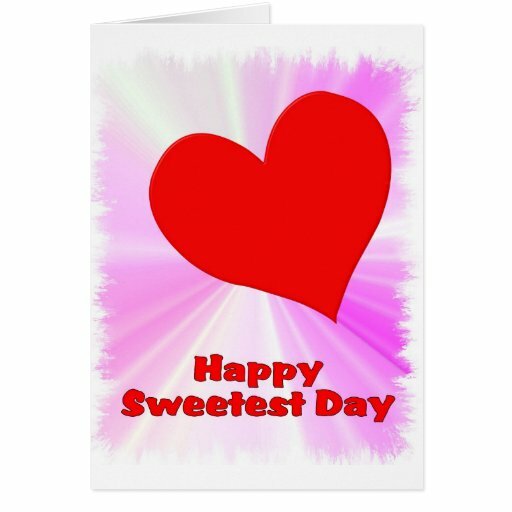 10 states and parts of two states observe Sweetest Day: Illinois, Indiana, Kentucky, Michigan, Missouri, North Dakota, Ohio, South Dakota, Wisconsin, West Virginia, and areas of both New York and Pennsylvania west of the spine of the Appalachian Mountains. 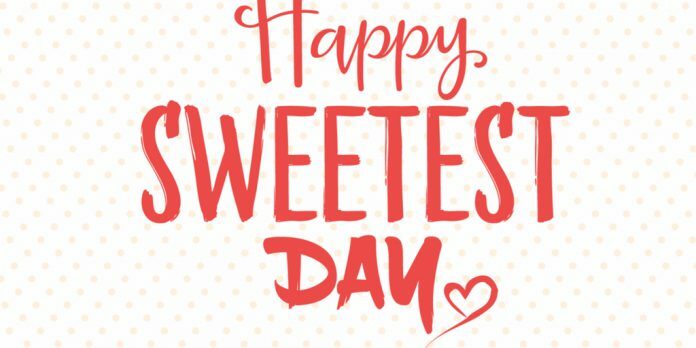 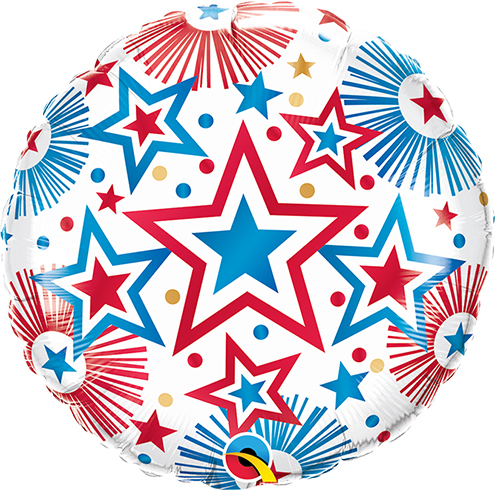 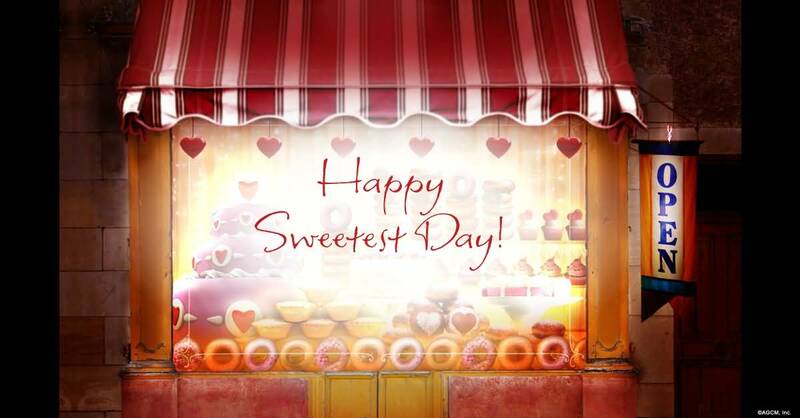 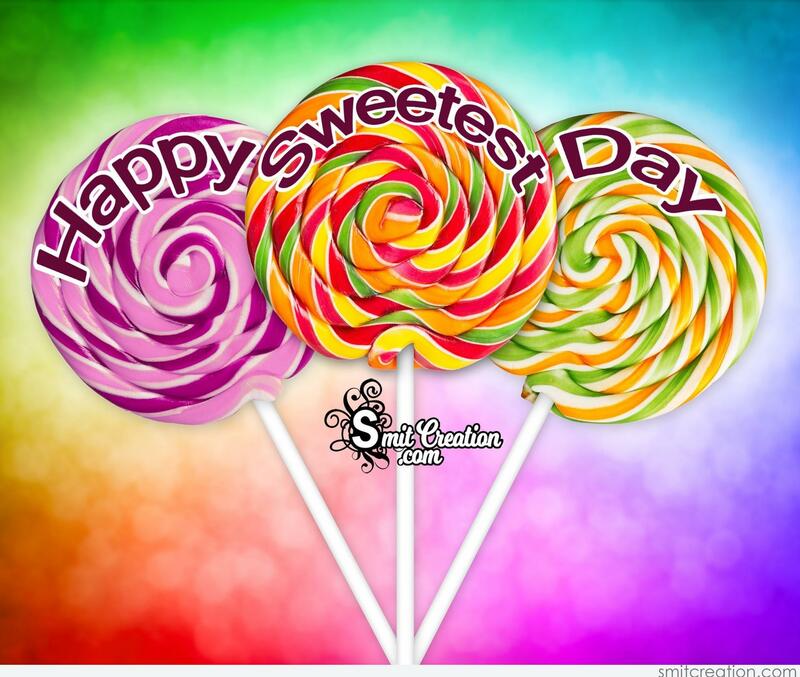 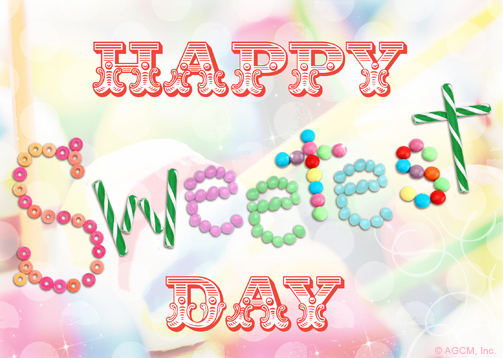 Sweetest Day has also been referred to as a "concocted promotion" created by the candy industry solely to increase sales of sweets.